A bridal experience you'll never forget. One of the most memorable experiences of your wedding day is getting ready with the women who know your stories and helped you write them. Lauren Snow Beauty creates a private beauty experience like no other. 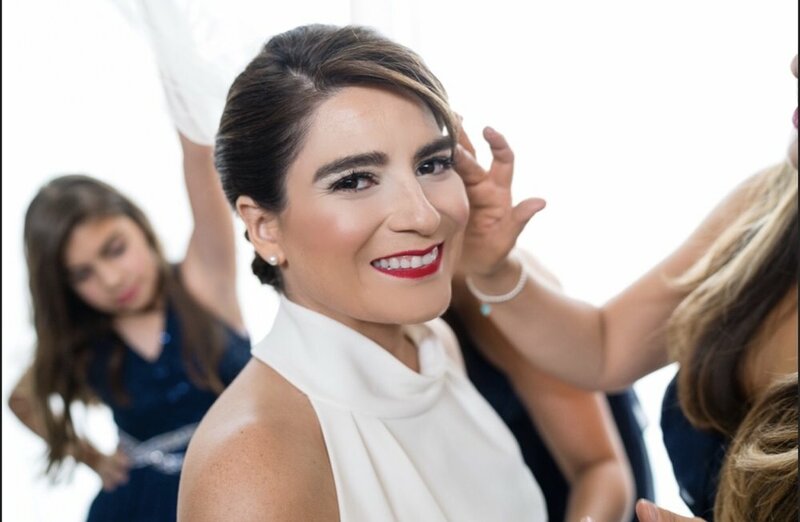 Our team of professional makeup artists will travel to your destination or host you and your party in our beauty studio. Individual brides are always welcome in our beauty studio for makeup services as well. A makeup trial and makeup appointment are required. Do you need a place to get ready with your bridal party? Inquire about hosting your bridal party in our private beauty studio. Give your bridal party the gift of beauty! For on location makeup, a travel fee will be assessed from the LSB office to your destination at a rate of 54.5 cents per mile. There is a private rental and cleaning fee of $75 for parties of 3 or more when utilizing our beauty studio for your private event. An automatic 20% gratuity for all makeup artists will be added to the final invoice. Hairstylists and nail techs are welcome in our studio. However, we ask that they have an active license issued by the Arizona State Board of Cosmetology and are insured. A 50% deposit is required to hold wedding date. The final invoice balance will be due 1 week prior to wedding date. The LSB makeup artistry team books out 3 months in advance. Please check availability. Congratulations bride-to-be! 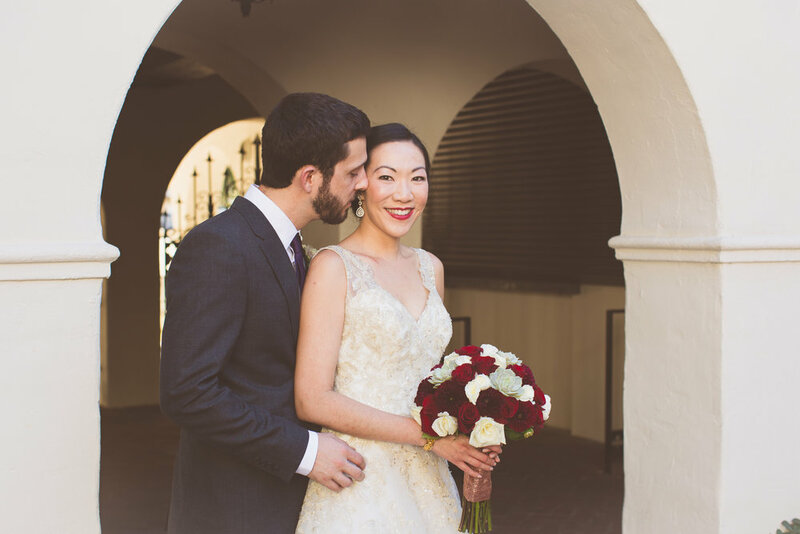 We’re so excited that you’ve selected Lauren Snow Beauty for your bridal makeup. We’ll be in touch shortly to confirm availability. 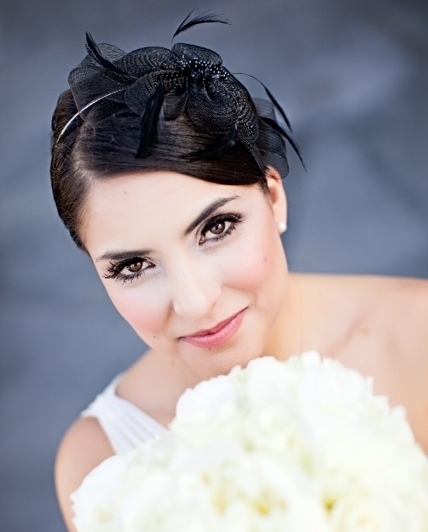 We ask that our brides schedule a makeup trial 4 - 8 weeks prior to the wedding date. Our goal during the makeup trial is to create a perfect look just for you. I highly recommend her and her team! 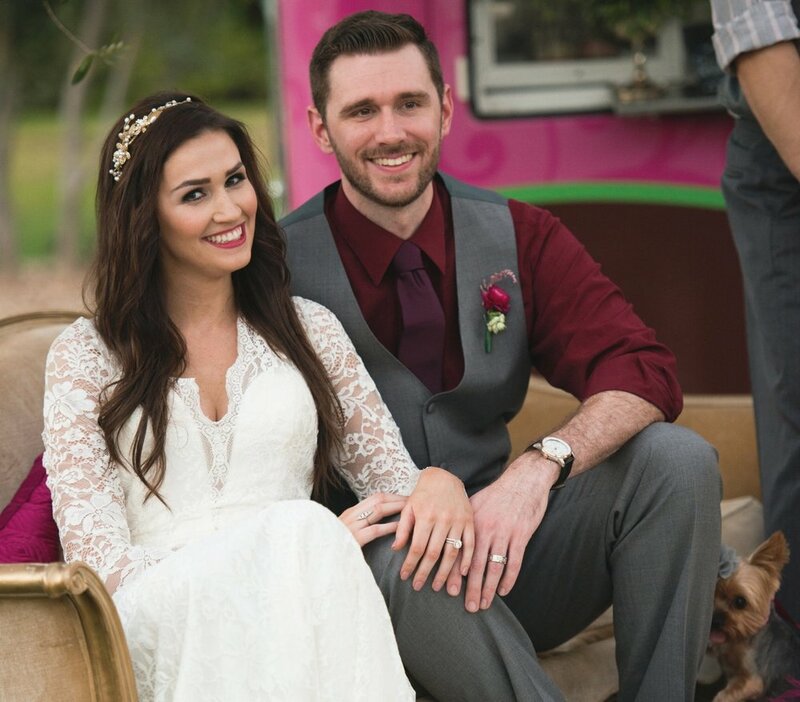 “Lauren and her team were punctual, impeccably organized, extremely professional and visibly talented. I could not have been more pleased with the final result! 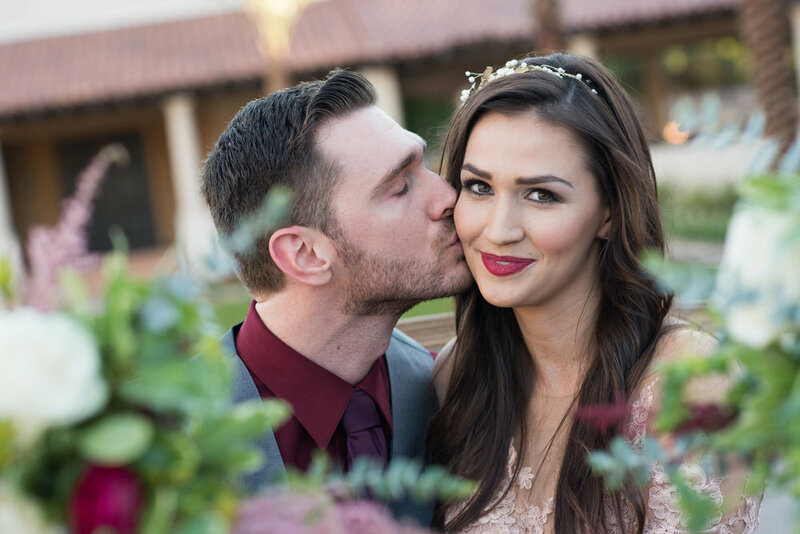 My makeup looked perfect but still natural enough to feel like myself on my wedding day." So happy I hired a professional team! "It was such a fun morning getting ready with all of my bridesmaids! Lauren and her team are beyond amazing and professional. They created gorgeous looks for each of us. So happy I hired a professional team! Makeup is a tool to help translate the beauty inside. Schedule your makeup trial with the Lauren Snow Beauty.